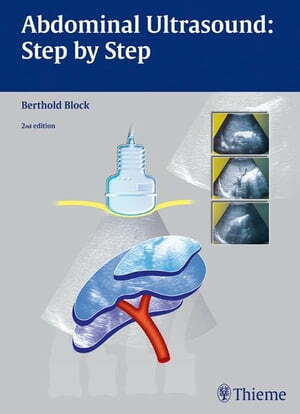 Collins Booksellers - Abdominal Ultrasound: Step by Step by Berthold Block, 9783131645425. Buy this book online. Providing a logical, structured foundation for performing a successful ultrasound examination, this practice-oriented teaching guide is essential for all students and residents building their skills in ultrasonography.